Learn about customers, produce reviews, boost your brand. There’s no need to guess what customers think of your business. xAmplifier administers voice of customer (VoC) surveys and accelerates online reviews for your business. Bring together customer feedback from all channels and touchpoints in one place. Understand what drives customers to and from your business with practical/easy-to-understand dashboards and analytics, both company-wide and location-specific. 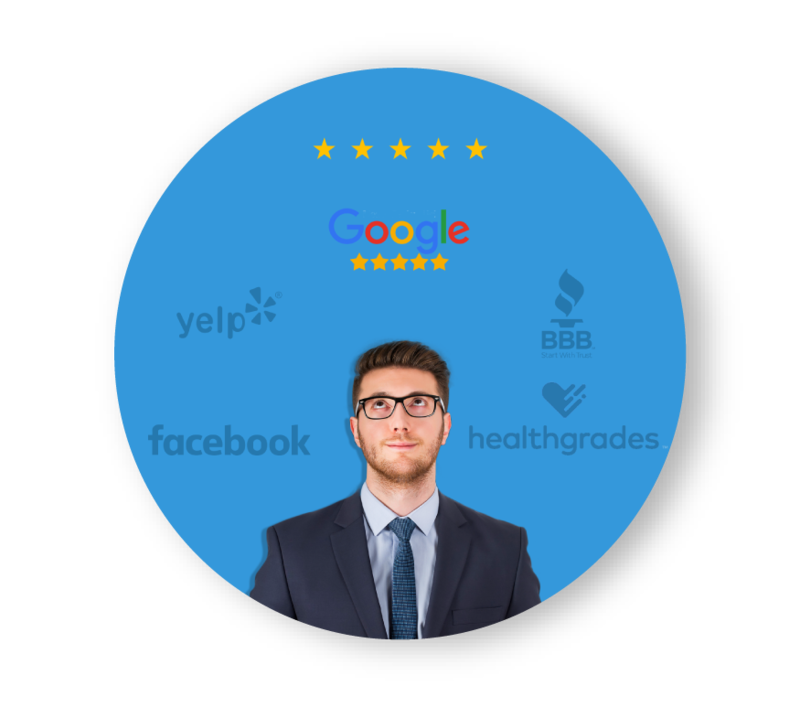 Obtain reviews where they are most valuable for a positive image across every market. xAmplifier determines where online reputation aid is required based on an analysis of your digital footprint. The software stimulates review yield in identified locations so your brand can be optimized. Clients have realized over 90% increases in digital traffic and actions by their customers. Display stars to your PPC listings. Increase click traffic to your PPC listings and make your brand shine and stand out from competitor listings. Programs are proven to increase CTRs and drop the cost per lead for paid campaigns by as much as 20% . Display reviews on your website and post to social media. xAmplifier-enabled content allows your website to show up on broader search results with an attractive, genuine star rating. 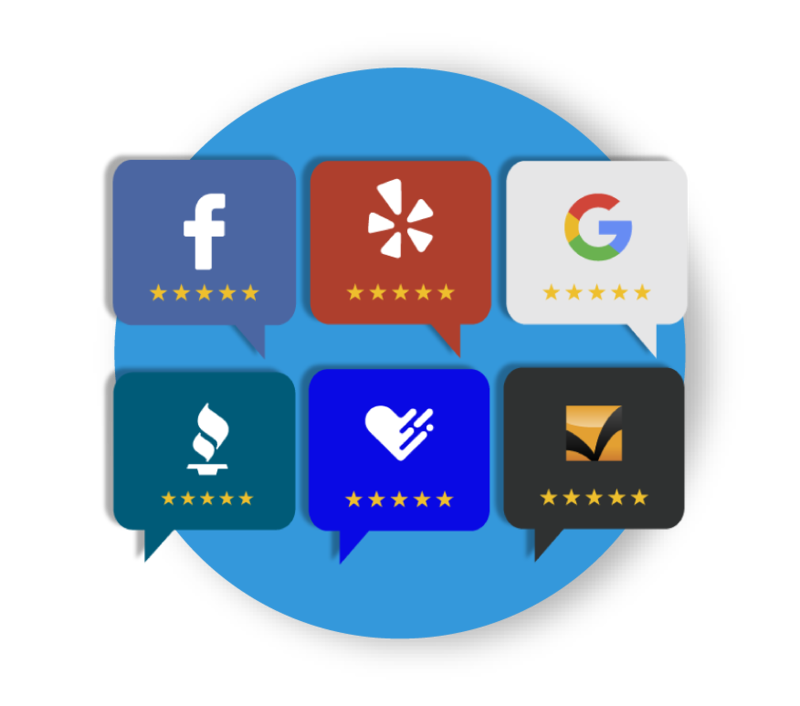 You can also post reviews to your social media news feeds and automatically reply to these reviews with our operationalized response system.